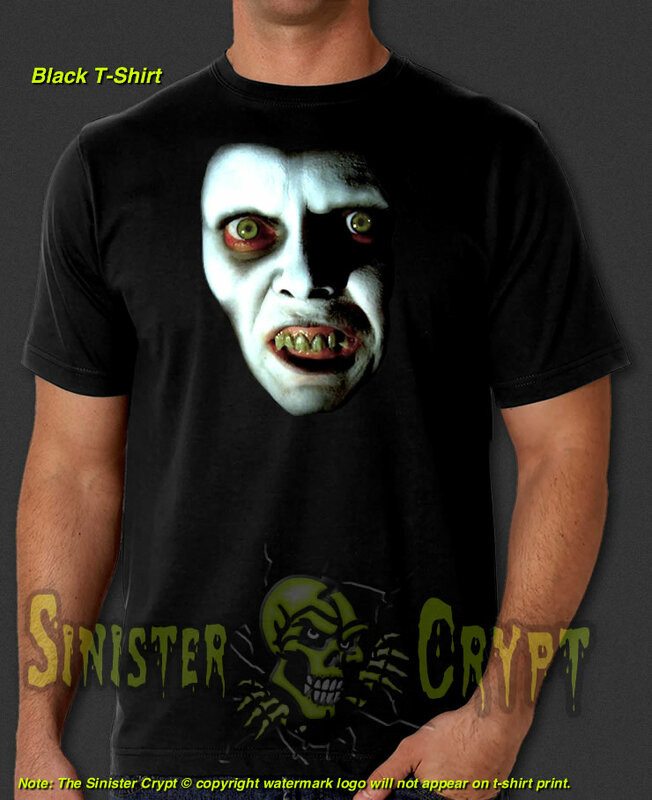 The Exorcist, Captain Howdy t-shirt. 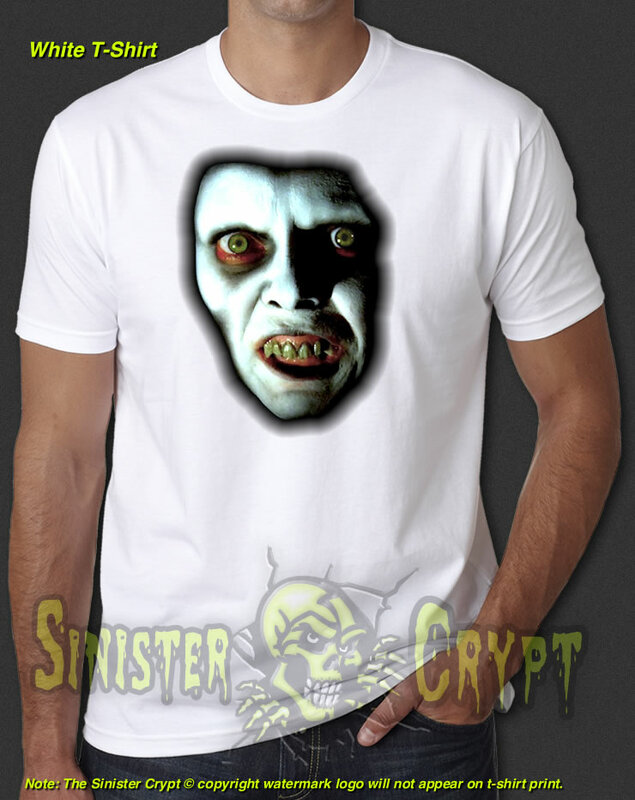 This shirt features the subliminal images/face of Captain Howdy, Demon Pazuzu, the devil, in the 1973 film "The Exorcist" which stars Linda Blair, Max von Sydow, Jason Miller and directed by William Friedkin. Makes a great gift!